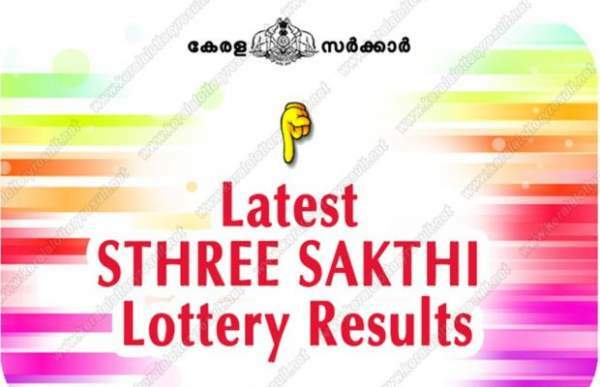 The Sthree Sakthi SS 143 lottery result is going to be announced today. The Kerala state department will conduct the live draw on 5th February 2019. The winner of the first prize will get Rs 60 lakh, followed by Rs 1 lakh and Rs 5000 to the second and the third winner, respectively. There is consolation prize worth Rs 8000. The live results of Kerala Sthree Sakthi SS 143 lottery will start at 3 pm. However, the official results will only be made available after 4 pm. The same will be published online on the department’s official website www.keralalotteries.com. The single lottery ticket is priced at Rs 40. Interested people can buy the whole book for Rs 750. If you turn out to be a winner of prize worth less than Rs 5000, then you can directly claim your money by visiting any lottery shop in the state. If you got to be the winner of more than Rs 5000, in that case, you will be required to approach any bank or government’s lottery office with proper identity proof and the winner lottery ticket which will be surrendered for the purpose. The winners can claim their winning amount by surrendering the ticket within 30 days of result declaration. Sthree Sakthi is one of the seven daily and multiple bumper draws conducted by the Kerala government itself. The lottery system is legal in the state as it marks the biggest cash flows in Kerala. Kerala is one of those states where lottery has been legalized. It helps the state government to collect more revenue. The Kerala’s lottery state department also conducts four festival bumper draws. It includes – Onam, Vishu, Christmas, and Pooja/Dussehra. There are two more seasonal jackpots, the monsoon and summer bumper. The winners will get their winning amount, but only after the tax deduction. The lottery gives everybody an equal opportunity to win huge money without doing anything. It all depends on the luck. The winner may get to change his/her life forever.